Physical therapy at Fortaleza can be a great resource for comfort during a time when up to 90% of women experience low back or pelvic pain. Many women can feel discomfort even after child birth. Our skilled team will structure a specific plan challenging your deficits in core strength and flexibility. 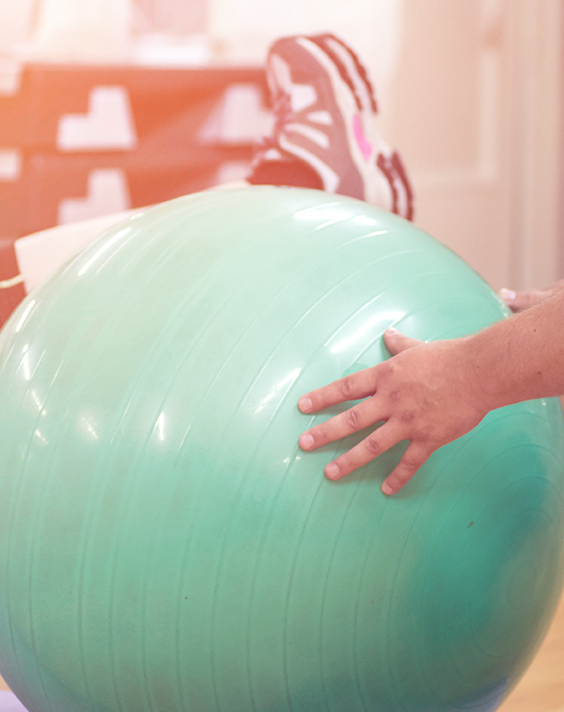 We have 25 years of excellence and expertise in providing rapid recovery by our areas top Physical Therapists. Fortaleza- trusted by thousands of local customers, The Philadelphia Police and Fire Departments to provide the highest level of care. Follow the schedule now link to start your come back story!